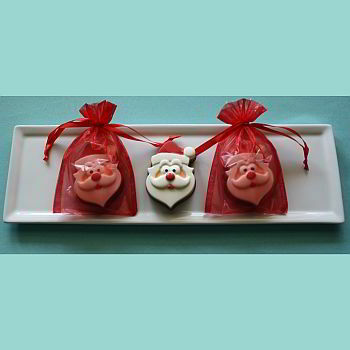 specializes in custom made chocolates for every occasion. All of our products are handcrafted and made to order. 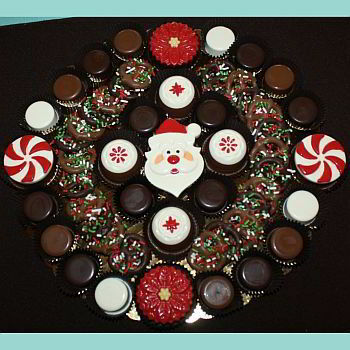 Chocolate covered Oreos are our specialty. 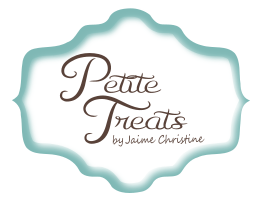 We also offer chocolate covered pretzels, chocolate s'mores, themed chocolate lollipops, and a variety of filled chocolate candies. New items are being added regularly, so be sure to check back often. Don't see what you're looking for? 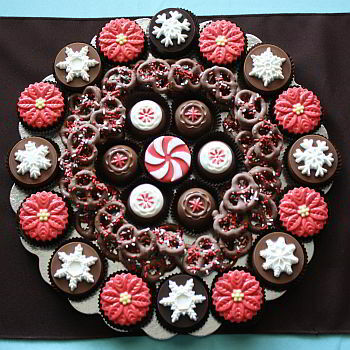 Contact us, and we will work with you to create your prefect Treats.